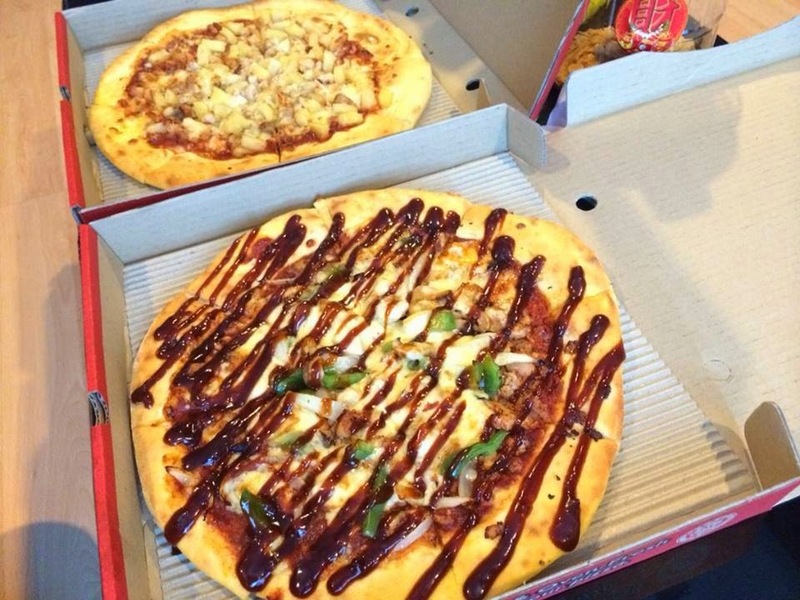 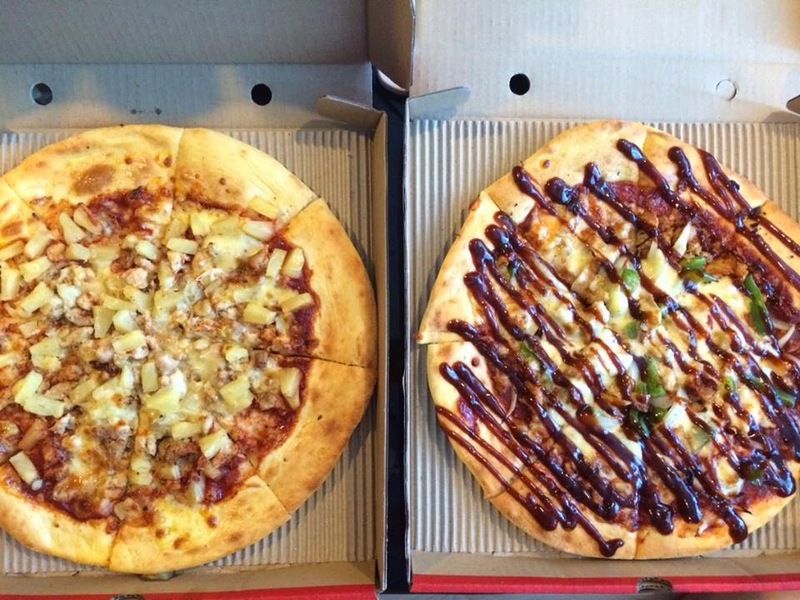 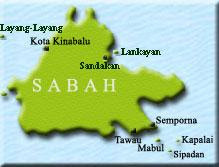 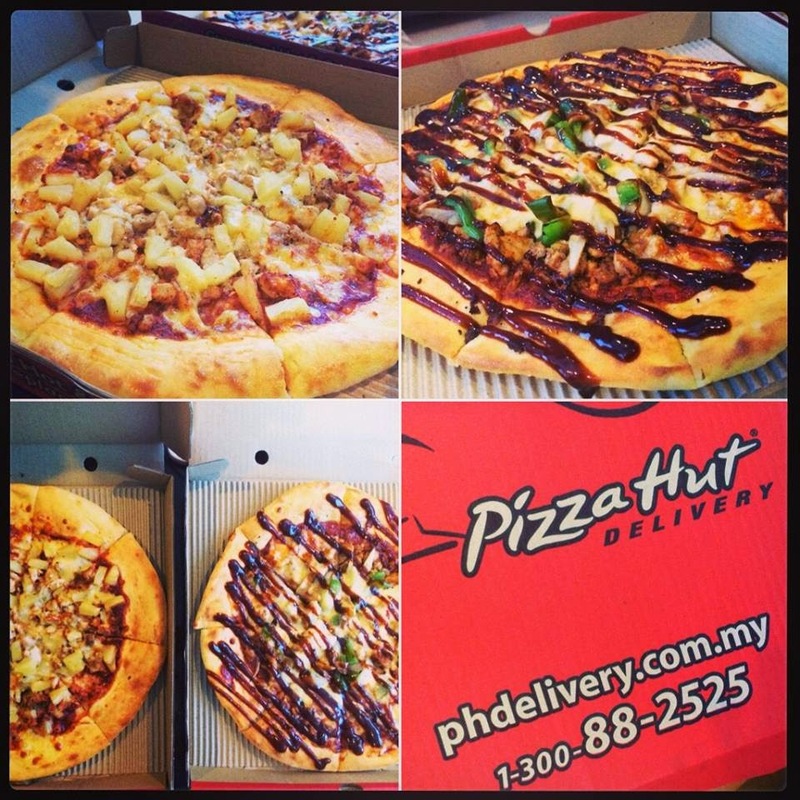 Pizza Hut is the largest pizza delivery chain in Malaysia. 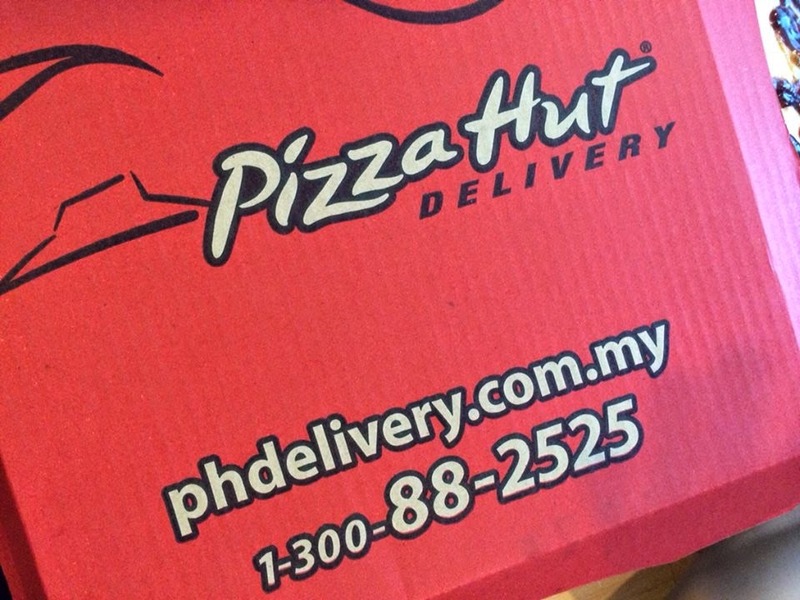 Well-known for its consistent quality and fast service, Pizza Hut is a great place for those who crave for a quick bite. 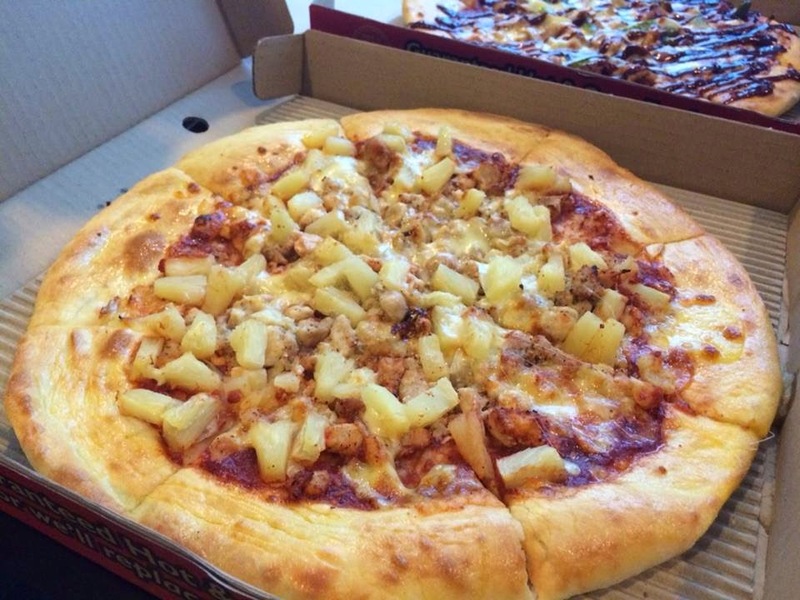 Hawaiian Supreme Pizza consists of chunky chicken pizza topped with juicy pineapples, mozzarella cheese and tomato sauce on a crispy and fluffy Traditional crust. 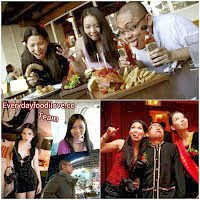 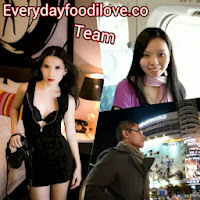 It is appetizingly good and enjoyable. 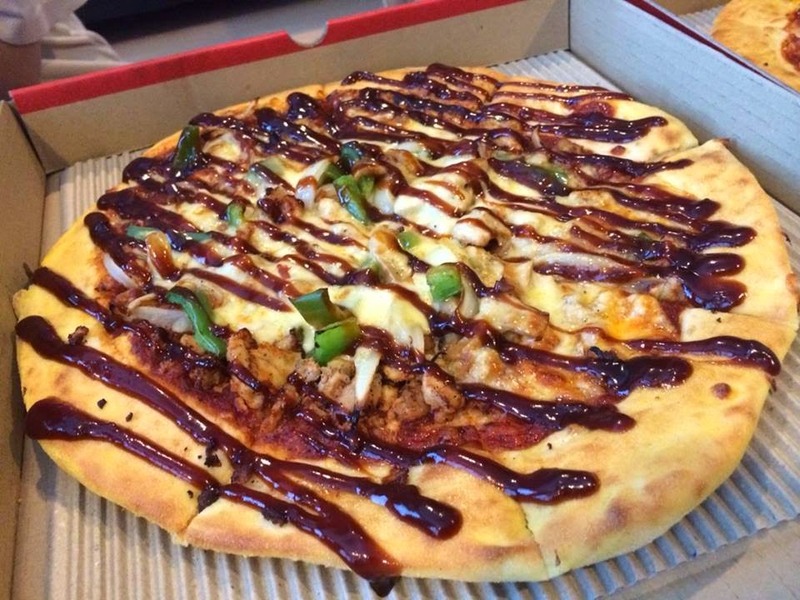 Shredded chicken, sliced mushrooms and onions on Traditional crust, drizzled with sweet and tangy BBQ sauce, the BBQ Chicken Pizza was really tasty.